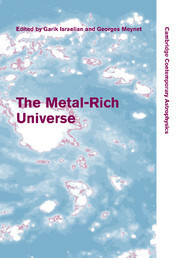 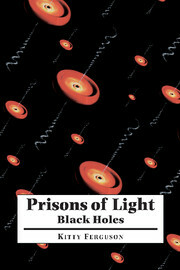 This classic book, long out of print, investigates the experimental determination of one of the fundamental constants of astrophysics and its significance for astronomy. 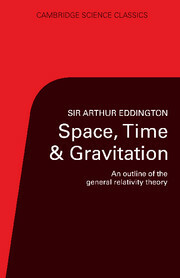 The equations of general relativity include a constant lambda in their solution. 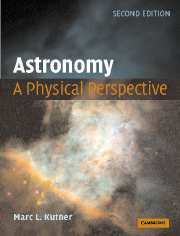 If lambda is non-zero and positive, this represents the existence of a phenomenon of cosmical repulsion. 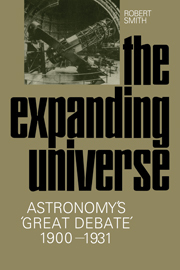 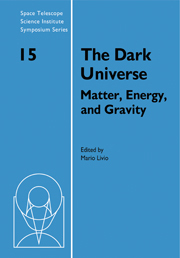 In this book Eddington discussed the implications of this for models of the universe. 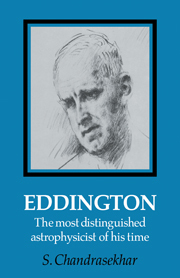 The book offers a unique sidelight upon the history of ideas and Eddington's artistry. 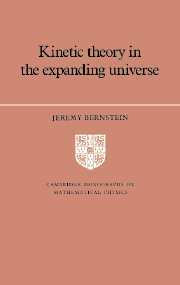 His evident enjoyment of writing and exposition shine through, and astrophysicists and historians of science will find that this reissue throws fascinating light on one of Britain's greatest scientists.